There was a new finnish demoparty called ‘Icons’ held last weekend in Helsinki, Finland. Besides the usual categories, there was also one called ‘Natural Media’. This allowed for all kinds of physical entries (paintings etc.) that were put on display to a gallery-ish space inside the party place. Just so as it happens, since last summer I have been toying around with an idea of a electronic painting of sorts; A embedded computer system that would not just simply display a (bitmap) image but rather self-generate graphics on the fly. This would then be presented in the context of a traditional painting (read: fancy frames and wall display). The way I thought it out, it might be neat to see this electronic painting as a static image at a glance. If you’d then look elsewhere for a while (f.ex. other paintings inside a gallery space) and then return to the electronic one, you’d realize it to have changed subtly in the meanwhile. Not to say that the graphics couldn’t evolve with a fast pace as well. 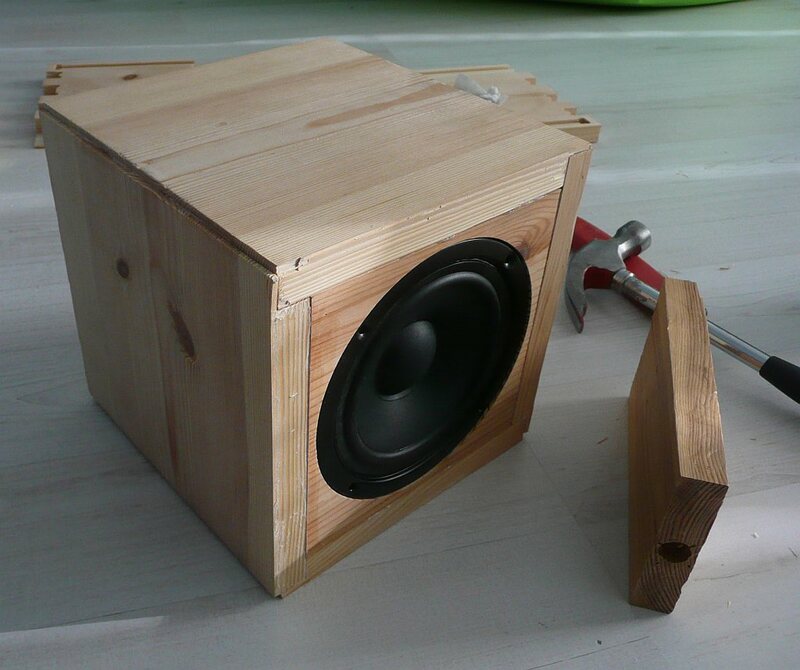 Anyway, this idea had its roots in a few bits of hardware. For quite some time now, I’ve had some single-board CPU modules (PC104 form factor) and 10,4″ TFT displays piling up at work. These are parts that do not pass the required company spec, but are still functional if run in a regular indoor environment. 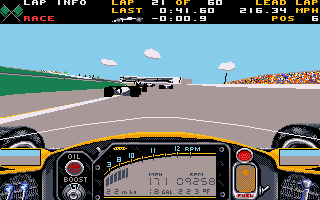 So to say, good for something and just waiting for me to figure out at least one use for them ;)..
Indianapolis 500 the game. Image courtesy of Wikipedia. I’ve already done some testing with the CPU module and TFT earlier last year. 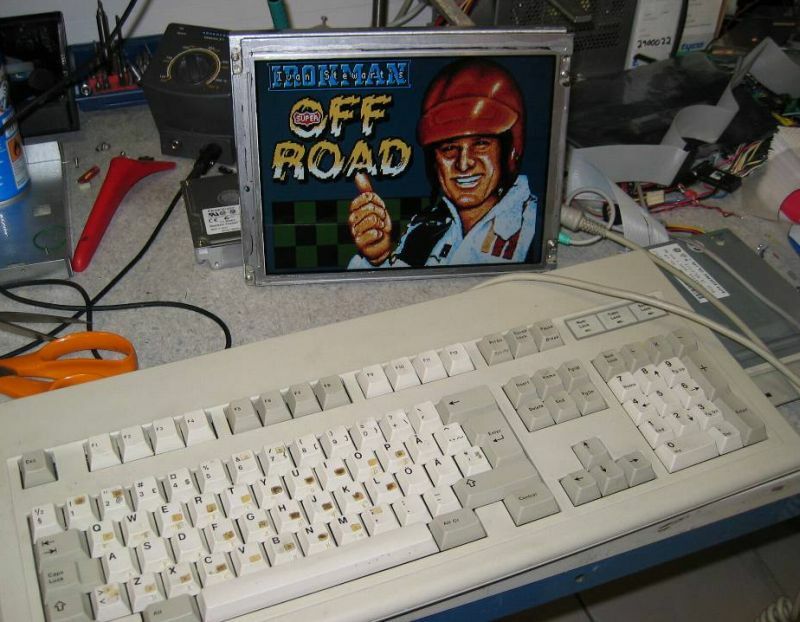 Simply connecting the parts together, booting to MS-DOS from a 1,44Mb floppy and playing some old games like Indy 500 and Ivan Ironman Off Road Racing. Especially the display cable is a bit of a nightmare to construct (around 40 signal pins, fried one TFT during tests), so the test rig sure served its purpose. As this basic setup already existed, it didn’t take too long for me to connect it with the electronic painting and the Natural Media competition at Icons. The CPU module test setup from 2006 running Super Off Road. In overall the compo was once again pretty C64-heavy, but there were also single entries for Spectrum ZX, Amiga 500 and Atari STE. My tune placed 7th with 209 points whereas the winner, Reed’s C64 tune ‘R.E.E.D.’ got 309 points. You can download a zip archive of the binary + mp3 files from here. Check out Whimsey’s Z26 if you wish to run the binary on Linux or Windows. 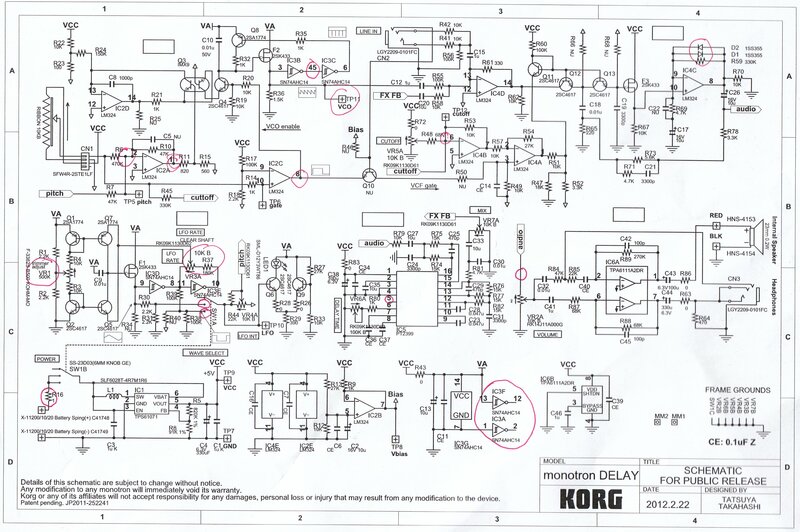 If you wish to check out my earlier posts related to this Atari 2600 entry, click here.